Success in life, is one of the most essential demand in life, many sayings were mentioned about this, success is the main aim of the passionate persons, when he works hard to achieve something in his life, is makes the one to affect his persons around, regardless of their race, color, and personality, it is enough to be human. NIHR has a great fortune of special success stories, the story talks about the tragic conditions and suffering of people, although they are sons of a wealthy country, they have lived and still living in poverty. They lack to their most simple rights and services, in addition to their difficult residential conditions which they were lead to after the last security events. They were forced to be displaced and lose their houses. 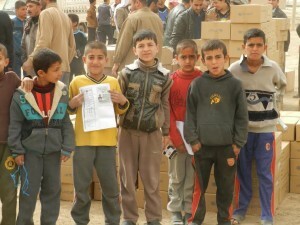 The IDPs` children became in real need for any kind of available of support. NIHR seized a valuable chance to offer in reaching these cases, and to stand beside them in their time of need. Also regard their most needs, and to deliver the enough support by the organizations` staff by organizing visitations to the related areas, Yaychi district, Tirkalan, Tuz, Daquqe, Omar bin khatab village, and many other, which are inhabitant by the IDPs, after they were displaced from their original places. 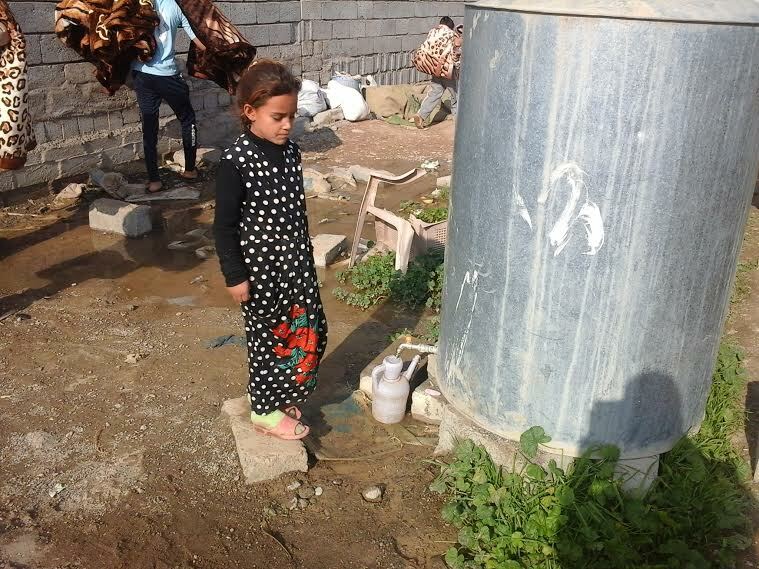 Some were living in tents, or in unqualified buildings, HIHR responded to these cases of violations and suffering, and documented such cases and link them to the related organizations for a rapid response.